Start taking classes at Pain Relief SG and other studios! Manual & movement medicine is the art and science of diagnosing and treating your body. By assessing how you move & posture, PainReliefSG could provide you with physical solutions to overcome the root-cause(s) of your pain. They place the highest value on their hands-on and active-care approach because of its ability to truly move the dial in a positive direction. 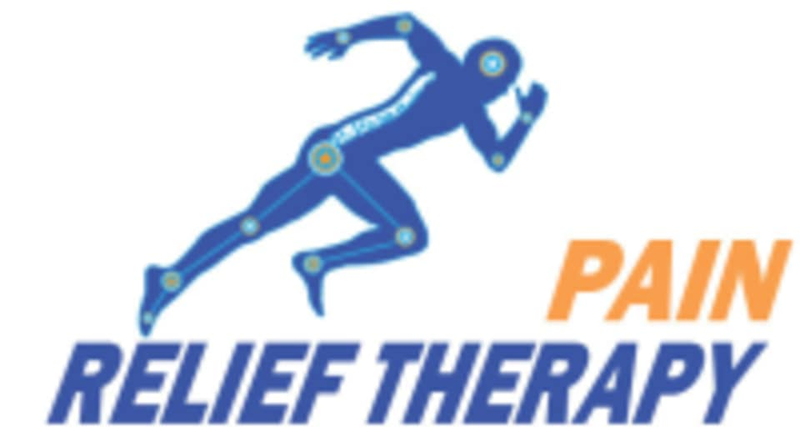 The approach improves the way you move and function, normalizing musculoskeletal stressors, & improving the soft tissue’s capacity to support your body. This decreases pain, and facilitates the healing process, providing with you the best outcomes. In addition, we will be having various group classes to complement the 1-2-1 sessions so that you could be empowered to help yourself manage pain on a regular basis. Great advices! Thank you for being so patience too! Not only relieved my ankle pain but also learnt how to further loosen my calves to ease the ankle pain at home! ;) ???????????????????????? Very informative session and accurate appraisal of postural problems. I love how the therapist gave me lots of takeaway tips to correct my posture at home, the actual treatment was interesting, much lighter touch than a normal massage, but my back felt great and more freed up after a quick 30 minute session. Very helpful. Really helped me with my pain! Thankyou cindyyyyy always always leaving feeling way better!! V glad that I made the choice to come here! Been having ~knee~ issues for a long time, and Cindy was v nice to explain everything properly. Gained so much knowledge here!